Ready to take your reporting to the next level? Tired of tracking marketing results on tons of multiple channels? We’ve taken the hassle and mystery out of marketing results by integrating all your data into one client portal, with real-time reporting and automated monthly breakdowns. At Bloom, we offer our clients the latest in reporting software and trend analysis. Each client is set up with a community portal curated to meet their marketing KPIs. 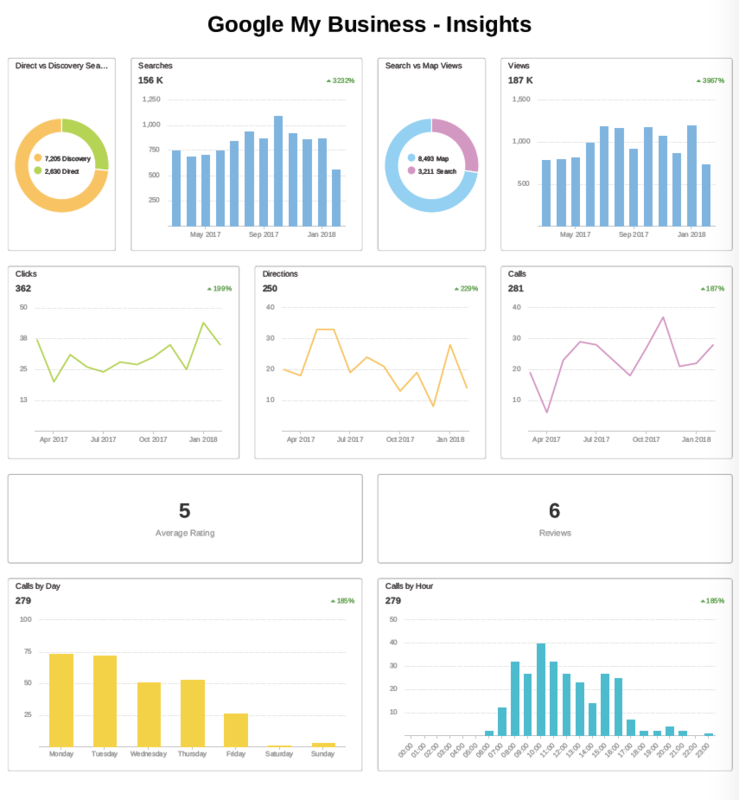 We integrate your real-time dashboard with over 30 different marketing tactics. By doing this, we bring your website, advertising, social media, reviews, call tracking and more under one roof. No time to check your dashboard? No problem. We’ll schedule customized reports to be sent to you automatically daily, weekly or monthly. Have one of our marketing experts take you through a demo to see how Bloom can take your community to the next level.